The new launch date is not yet known, but that will be revealed pretty soon by the company. With the Moto X4, the Moto X series is finally making a comeback after a couple of years. But this time, the X4 is a mid-range smartphone and not the flagship device that Moto X devices used to be. It features a gorgeous Glass and Aluminium body with Gorilla Glass on front & back and aluminum frame. On the back, the phone has a dual camera setup with watch face design. The fingerprint print scanner is placed on the front which also doubles as the home button, and just like this year’s Moto phones, the Moto X4’s fingerprint scanner features gesture support for back and recent apps. Other features include IP68 dust and water resistant rating, Bluetooth 5.0, Snapdragon 630 Processor and Alexa Integration. 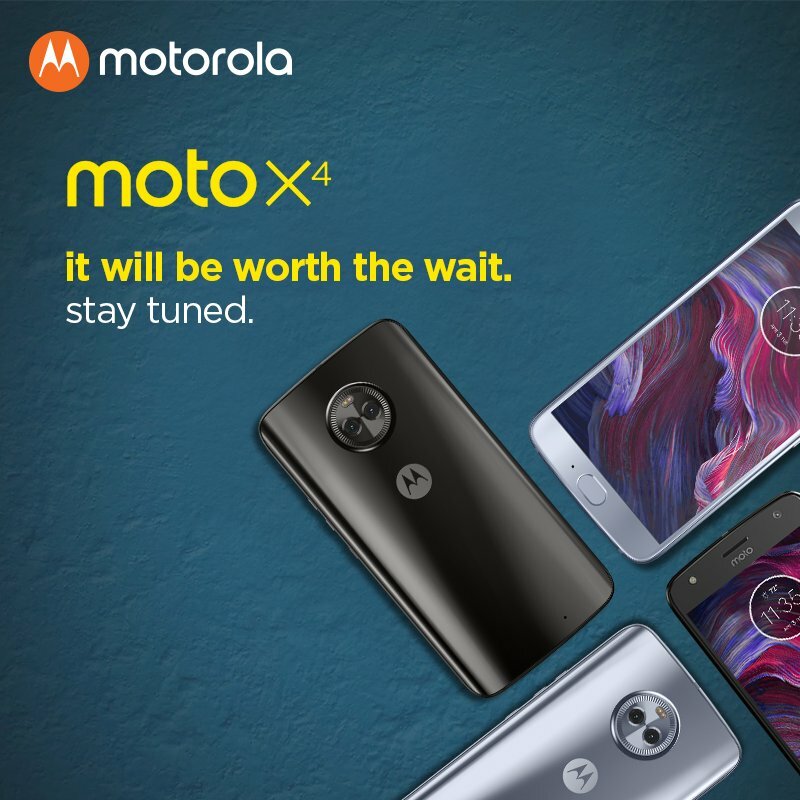 Are you excited for the Moto X4? Do let us know via the comments section. any update of launch date ??? No Launch Date has been announced yet but we expect the phone to launch before the end of October.